For some reason I find myself doing challenges and sketches twice these days. I'm not going to complain, it means I'm getting double the layouts done too! 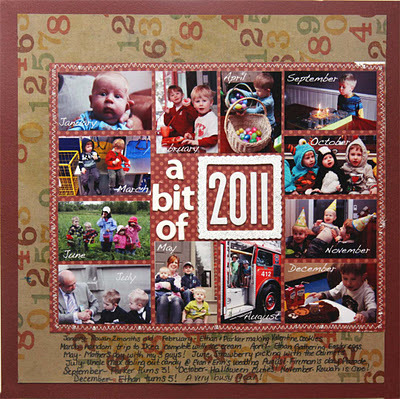 This layout also uses Let's Capture These Sketches sketch #115 by Natalie Roy. Tricky tricky, LCOM owner Tink gave us Challenge #4 for the 8 Weeks 10 Challenges contest. ( you can still join!) We had to use this sketch, but it had to be a brand spankin' NEW layout. 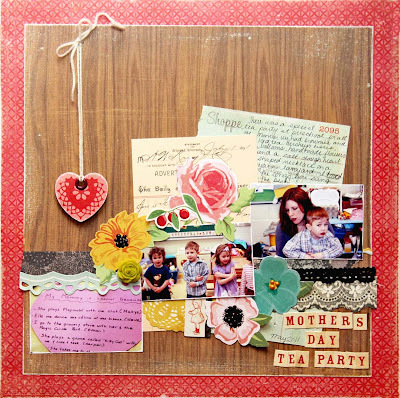 I used some of this girly girly stuff from Crate Paper- Emma's Shoppe Collection. I totally forgot about winning this sweet collection at crop before the holidays. I love this layout! Always love Crate Paper! Erin, these are great! I love wood grain (so on trend!) and the hot pink suits it perfectly. 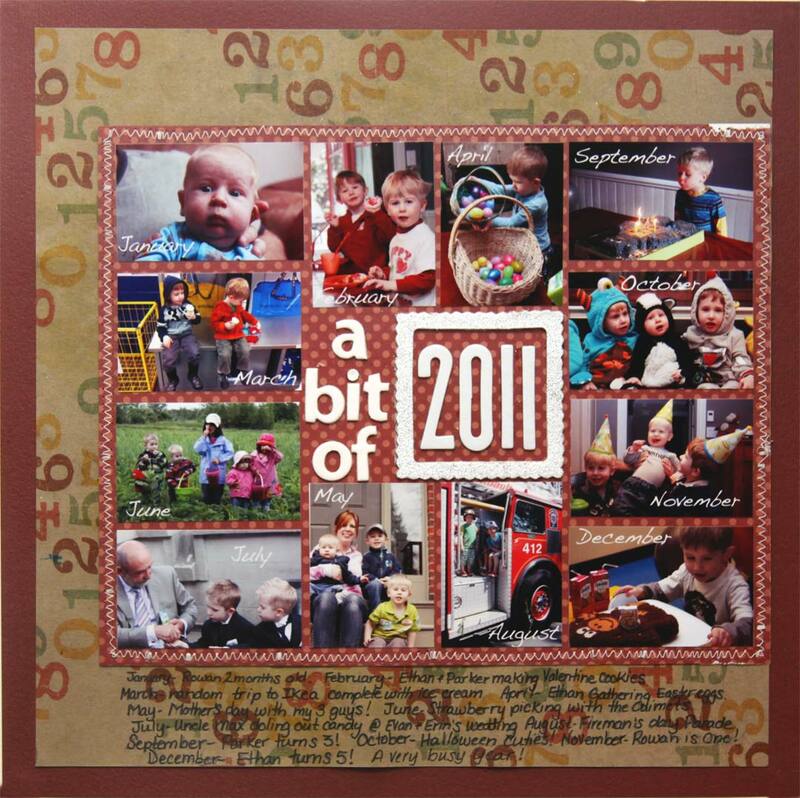 Your second design is a great idea..ione I think I may just scraplift! Thanks for the inspiration! I love your Crate Paper layout!! I just recently used some of that collection and forgot how much I like it. And love the photo collage on the 2nd layout.